Matt Dark iron XF-84 10cc. 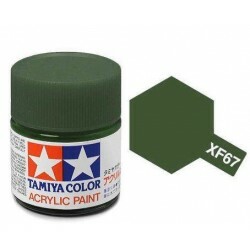 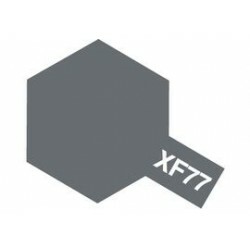 Dark green / JGSDF XF-73 10cc. 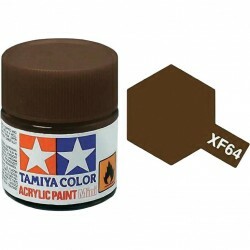 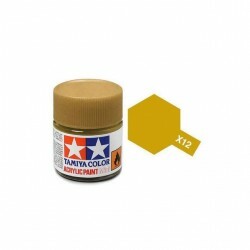 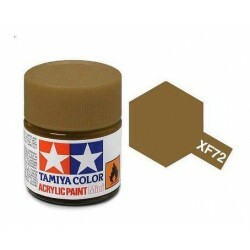 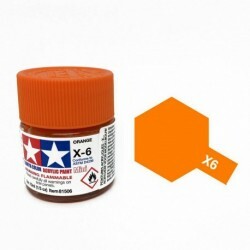 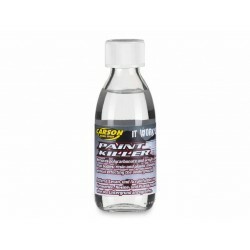 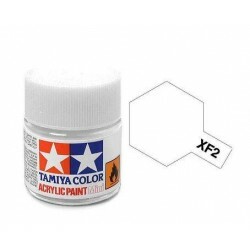 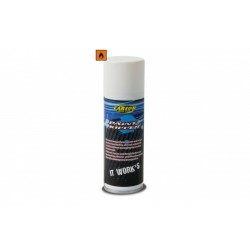 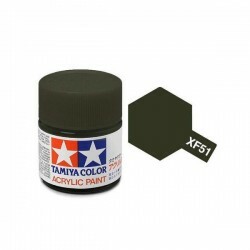 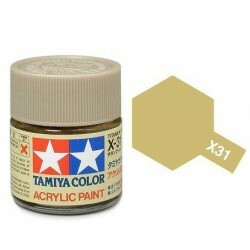 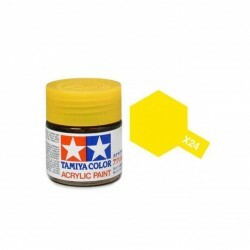 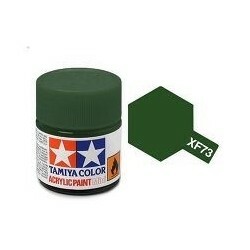 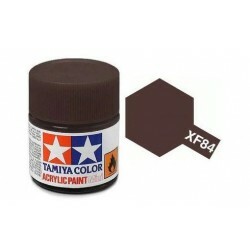 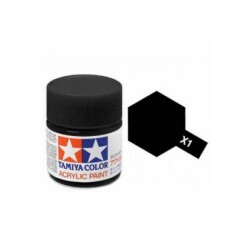 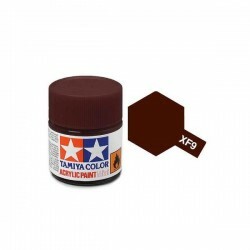 Panel line Accent Color Black 40ml. 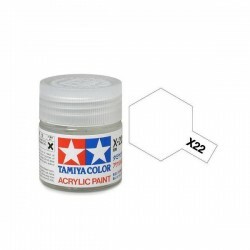 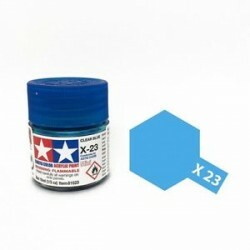 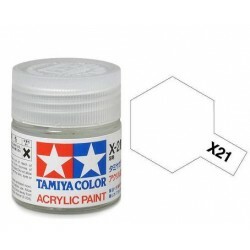 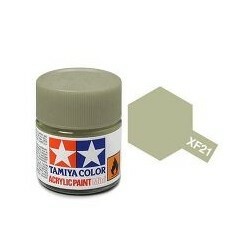 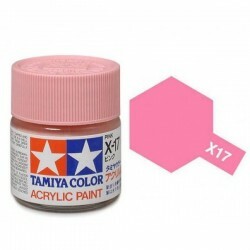 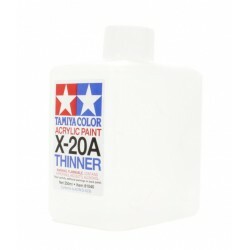 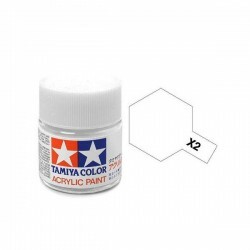 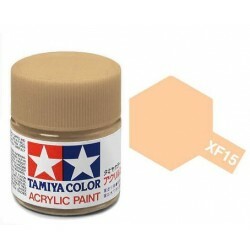 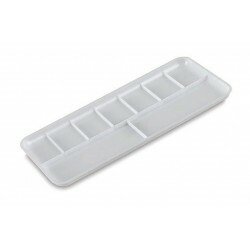 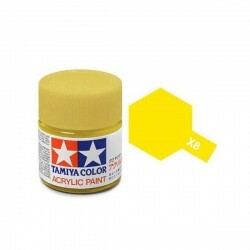 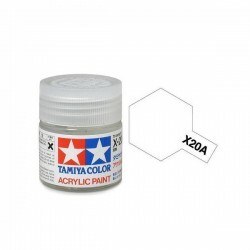 Panel Line Accent Color grey 40ml.